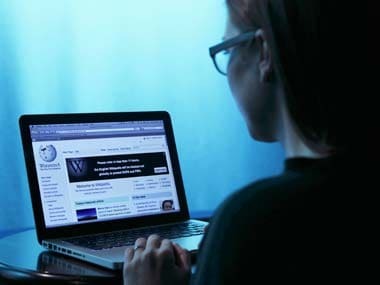 New-age professional avenues, and a digital environment are making it necessary for students to be equipped to interface with technology, and create digital content. Hindustan Times recently shut down a few of its branch offices and fired a large number of its employees. 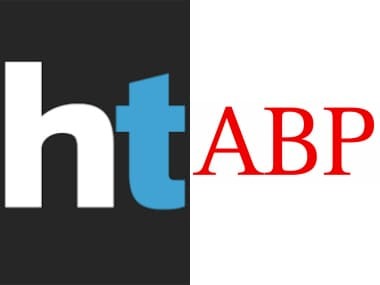 According to a press release, the combined layoffs in Hindustan Times and Anand Bazaar Patrika (ABP) group of publications in the past few weeks amount to over 1000.